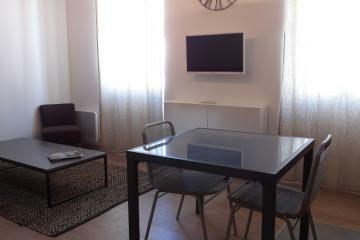 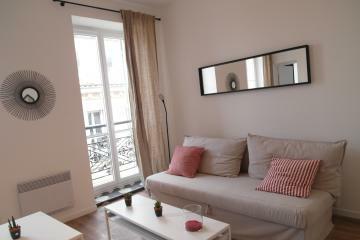 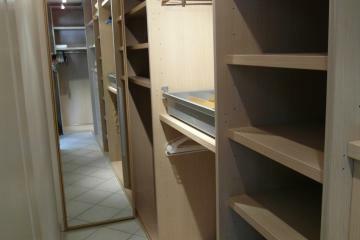 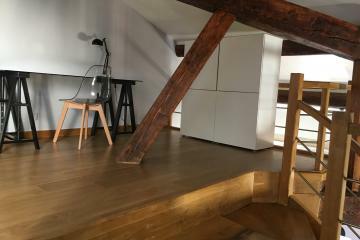 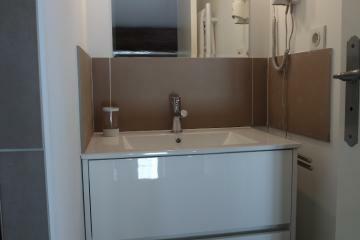 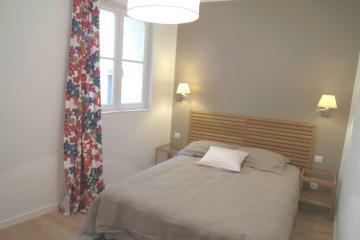 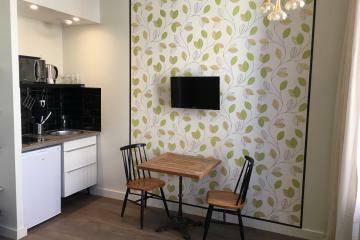 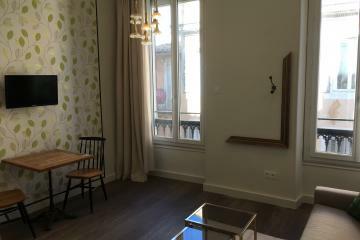 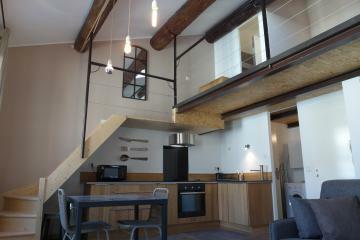 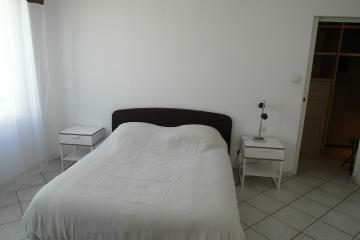 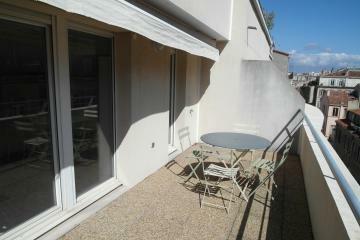 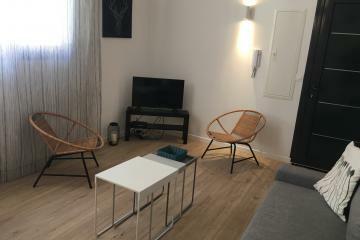 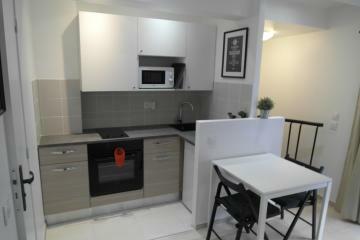 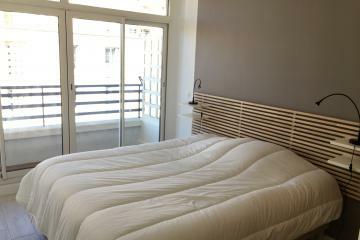 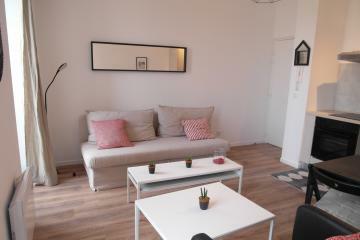 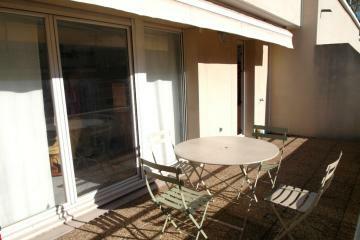 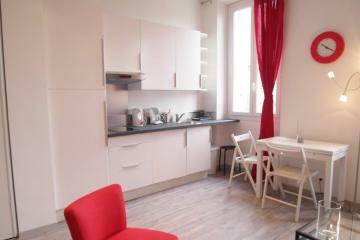 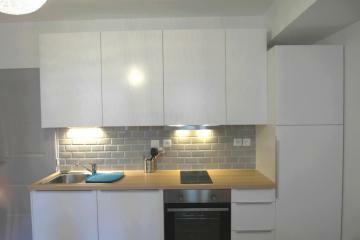 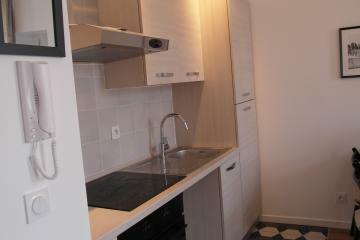 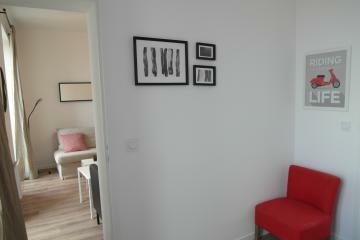 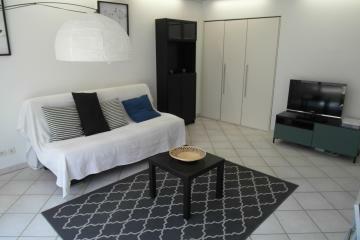 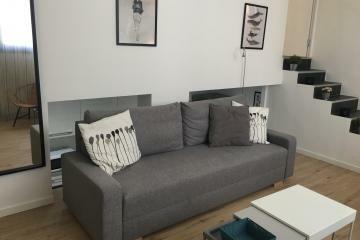 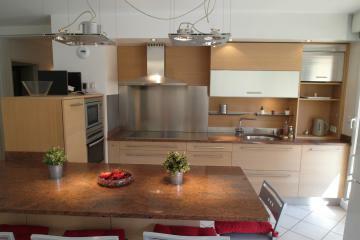 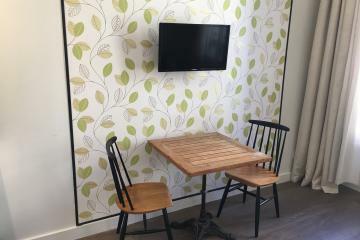 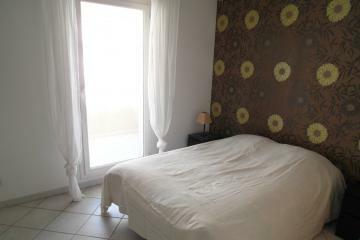 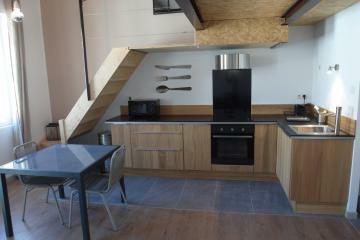 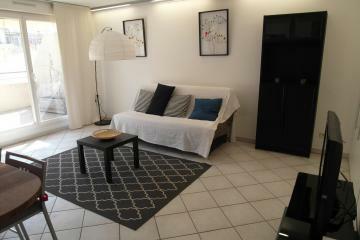 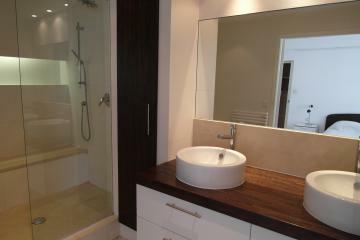 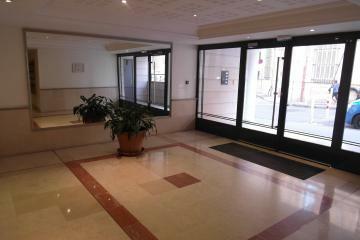 Welcome to LocaMarseille: apartments Marseille rentals. 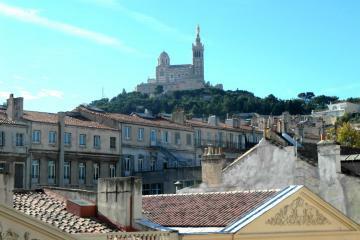 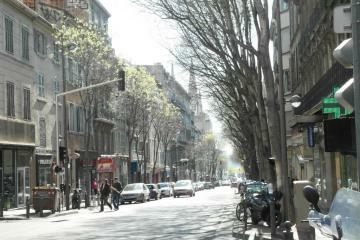 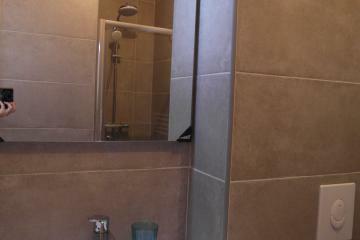 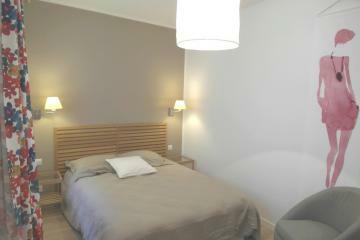 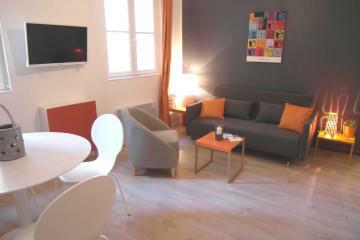 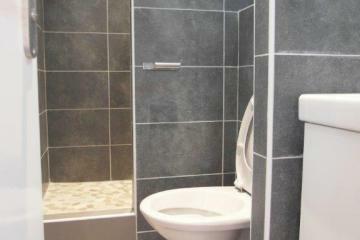 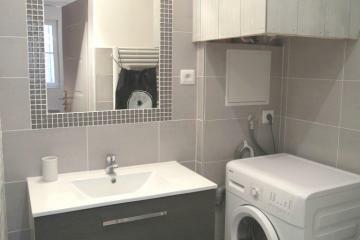 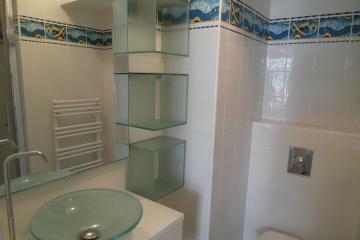 Marseille apartments offers a wide range of furnished and fully equipped apartments in Marseille. 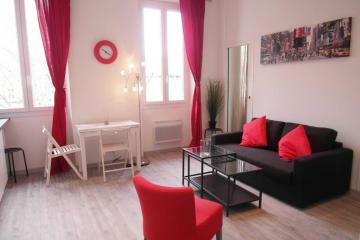 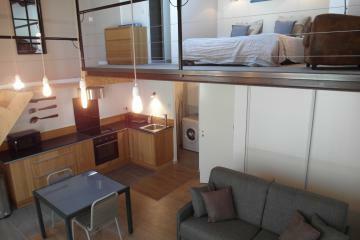 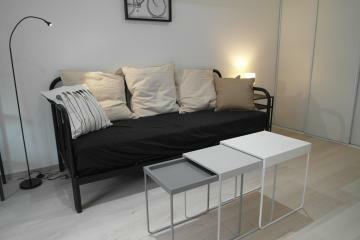 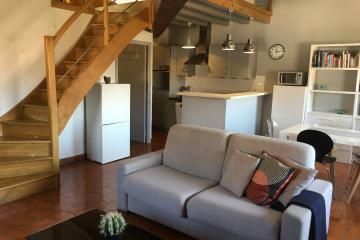 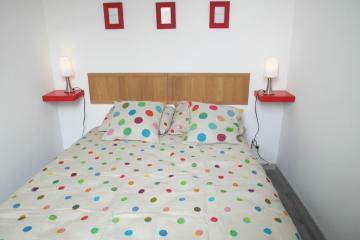 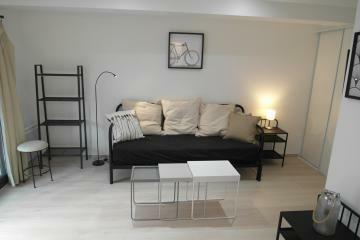 Select the furnished apartment, studio or loft in Marseille that meet your requirements. 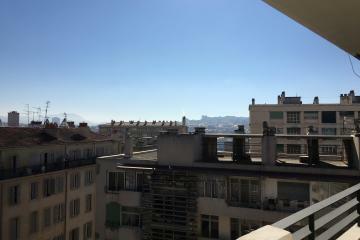 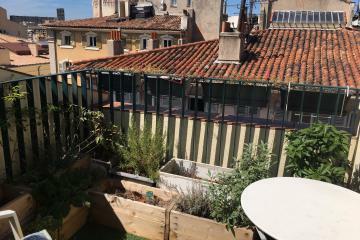 If you are interested in renting an apartment in Marseille, fill in this request form. 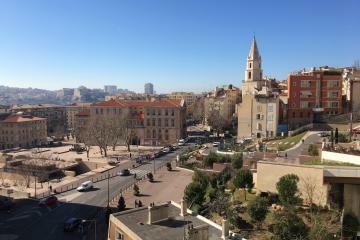 An advisor will provide you with a personalized service and will help you to find the perfect place for an amazing stay in Marseille! 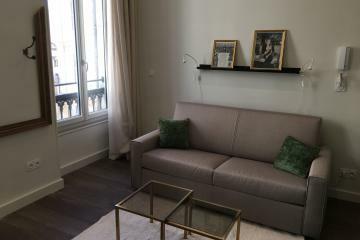 Why book with Locamarseille ? 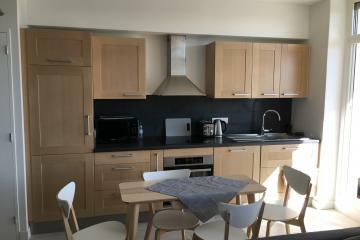 A full range of business accommodation, holiday and temporary housing for your specific needs. 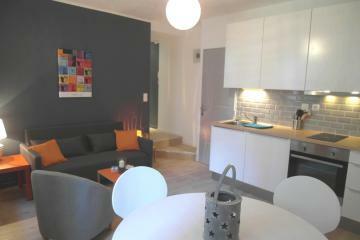 A selection of luxury apartments for any type of stay, from one week to one year. 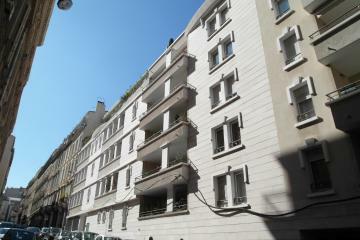 Locamarseille is a qualified team at your disposal to identify each of your needs. 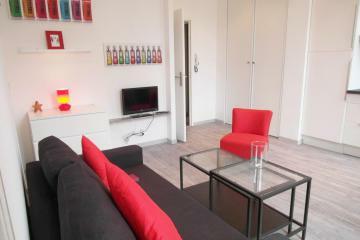 Founded in 2009, Locamarseille has been serving nearly 4000 french and foreign tenants. 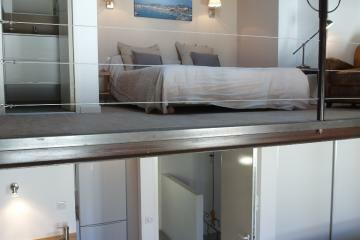 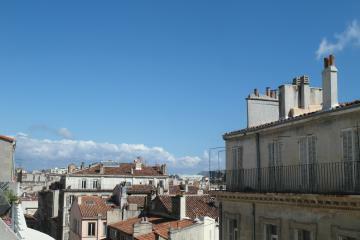 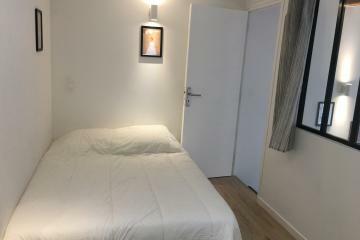 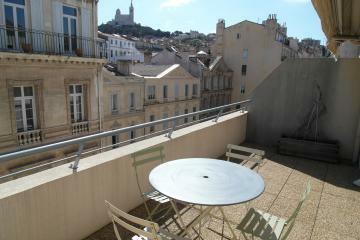 Our selection of accommodation in Marseille offers a wide range of apartments, villa or house in the center of Marseille. 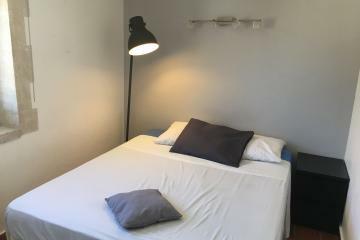 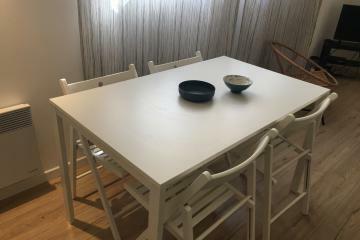 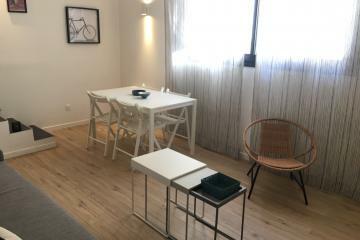 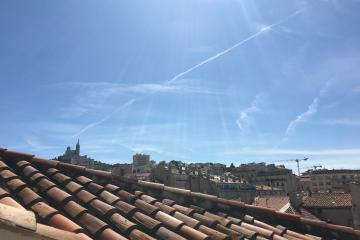 You can find accommodation for vacation rentals in Marseille (for weekly rental, up to 3 weeks), furnished short term rentals (from 3 weeks to 3 months rental) and furnished long term rental (for more than 3 months rental). 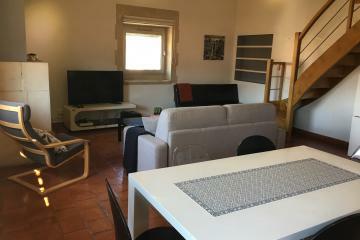 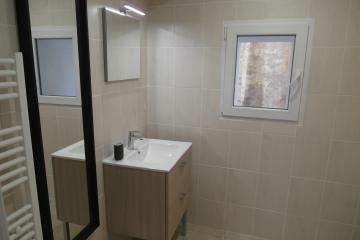 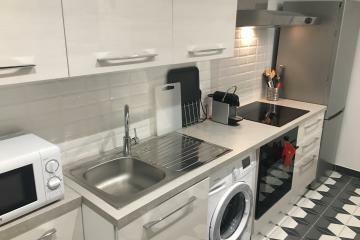 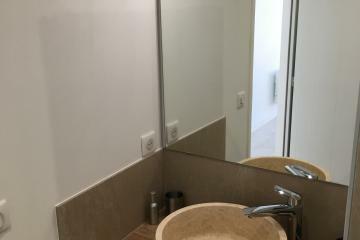 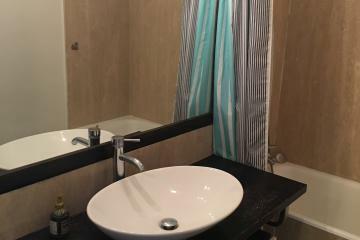 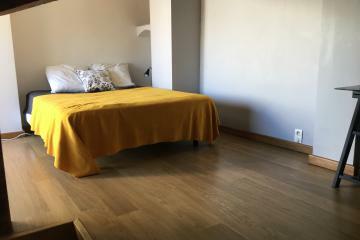 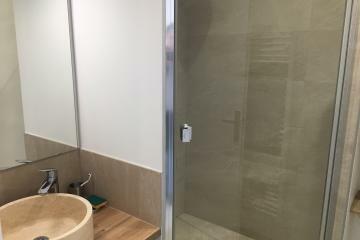 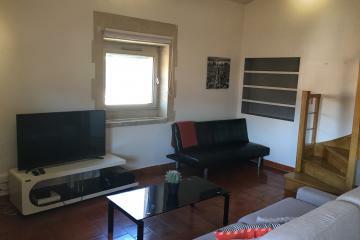 You can even choose from: furnished studio, one bedroom, two bedroom, three bedroom +, as well as some unfurnished apartments in Marseille, or from Villa in Marseille, House, bed and breakfast, Loft, Duplex or Penthouse. 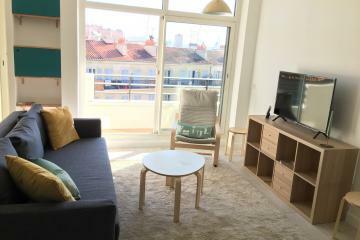 Also, Locamarseille is a real estate company offering the best rental offers of student accommodations, at a moderate price. 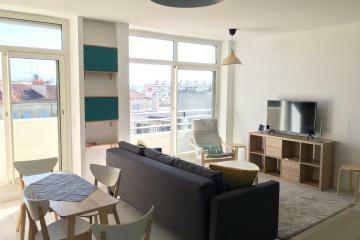 You can find all the apartments with sea view, all furnished apartments near the Vieux Port, or the following areas: Vallon des auffes, Baille, La Blancarde, Bompard , Bonneveine, Le Camas, Castellane, Les Chartreux, Cinq Avenues, La Conception, Endoume , Les Goudes, Hôtel de Ville, La Joliette, Lodi , Mazargues, Montredon, Opéra, Périer, Le Pharo, La Pointe Rouge, Préfecture, Le Roucas Blanc, Le Rouet, Saint-Barnabé, Saint-Charles, Saint-Victor, La Timone, Vauban, Belle de Mai, Le Panier, Cours Julien, La Plaine, Les Catalans, République, La Canebière, Le Prado, Borely, La Corniche, Luminy, Malpasse, Sainte-Marguerite, Vaufrèges. 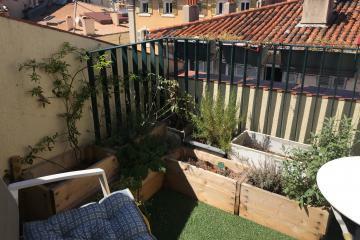 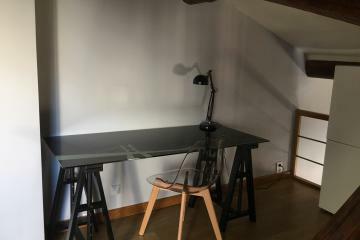 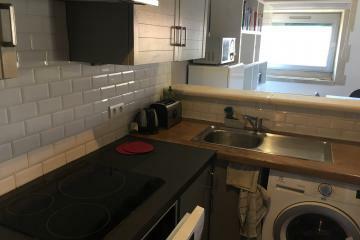 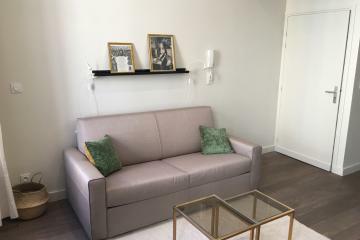 If you are unsure of the type of Marseille apartment for rent you would like, and even more certain of what district, try searching by district, or arrondissement: in the 1st arrondissement, 2nd, 3rd, 4th, 5th, 6th, 7th, 8th, and 9th.